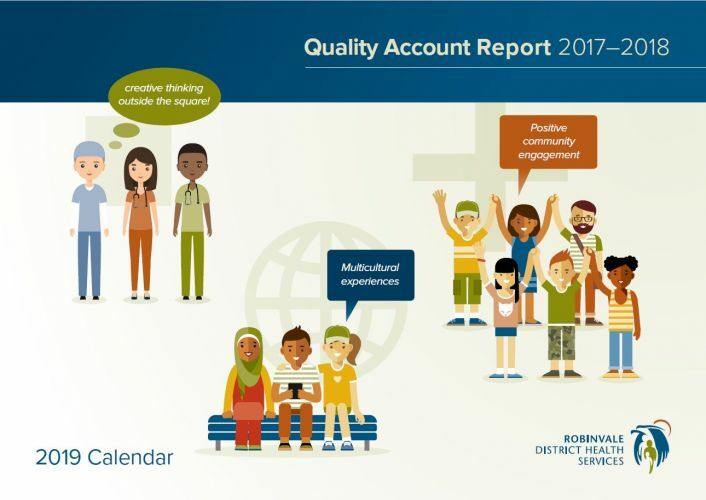 Each year Victorian Health Services are required to submit a Quality Account Report to members of their community. 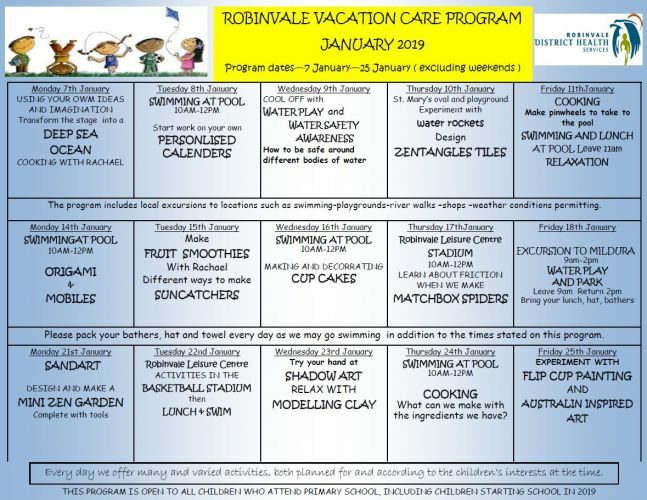 School holidays are here again and we are pleased to inform you that Robinvale District Health Services will be running their VACATION PROGRAM in January 2019. On Wednesday 5th December, the BIRCH Leadership group presented the RDHS BIRCH Model of Aged Care to the Residents, Staff and Community at the Manangatang Campus.